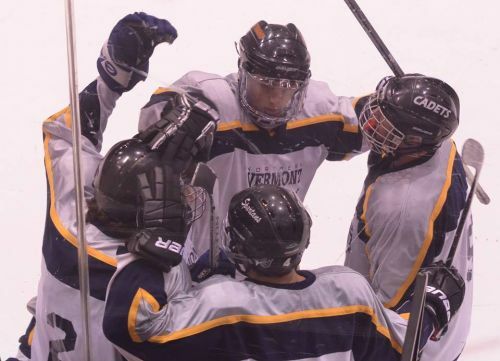 The Northern Vermont Wildcats were created to provide players with an exceptional Spring and Summer hockey experience while helping them reach their full potential to play at the next level in their hockey careers. The Wildcats compete to win in each tournament the program competes in. In addition, we hope to have players create life long friends with other players from all over the United States, Canada, and Europe. The Wildcat Tradition of Excellence and placing players is increasing dramatically every year. The Northern Vermont Wildcats is by far the best hockey program in North America. Visit our ALUMNI section to see all! Led by an incredible wealth of hockey knowledge in the Wildcat Front Office, the Wildcats provide players with the opportunity to play elite hockey in what is typcially known as the hockey "off-season," to prepare for battle during the winter "in-season." The Wildcats are one of the best Spring/Summer programs around.